Take Hwy 9 eastbound heading towards Waukon. Take the first right (south) after the Decorah Airport onto County Road W42 (also referred to as Ossian Blacktop). Follow this road for 2.58 miles. Washington Prairie Lutheran Church will be to the left. 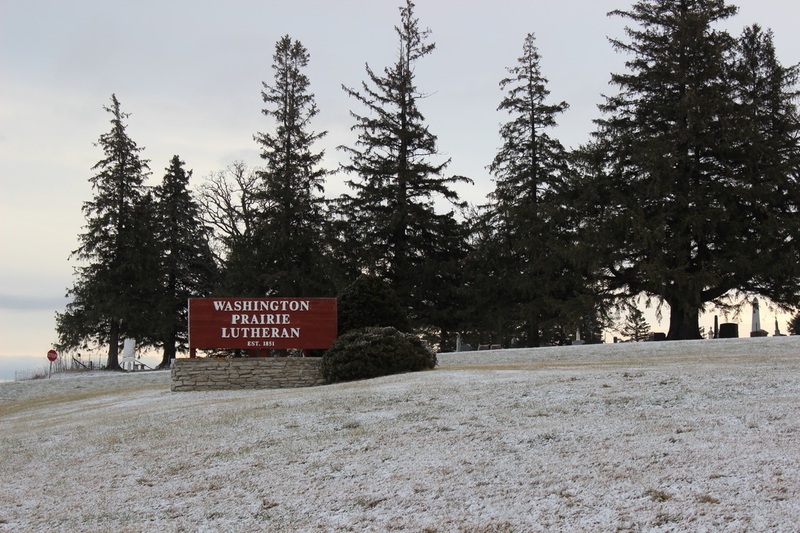 Washington Prairie Lutheran Church is 6.6 miles from the Winneshiek County Court House.